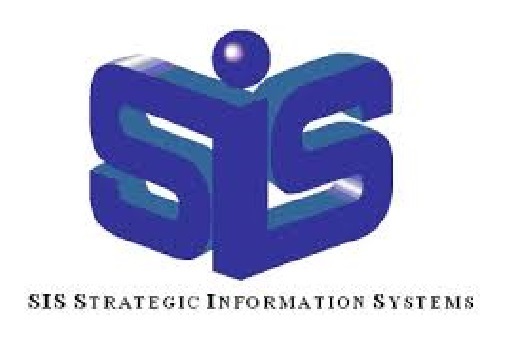 A SIS is a computer system that implements business strategies; They are those systems where information services resources are applied to strategic business opportunities in such a way that the computer systems affect the organization’s products and business operations. Strategic information systems are always systems that are developed in response to corporate business initiative. The ideas in several well-known cases came from information Services people, but they were directed at specific corporate business thrusts. In other cases, the ideas came from business operational people, and Information Services supplied the technological capabilities to realize profitable results. Most information systems are looked on as support activities to the business. They mechanize operations for better efficiency, control, and effectiveness, but they do not, in themselves, increase corporate profitability. They are simply used to provide management with sufficient dependable information to keep the business running smoothly, and they are used for analysis to plan new directions. Strategic information systems, on the other hand, become an integral and necessary part of the business, and they affect the profitability and growth of a company. They open up new markets and new businesses. They directly affect the competitive stance of the organization, giving it an advantage against the competitors. Most literature on strategic information systems emphasizes the dramatic breakthroughs in computer systems, such as an American Airlines’ Sabre System and American Hospital Supply’s terminals in customer offices. These, and many other highly successful approaches are most attractive to think about, and it is always possible that an equivalent success may be attained in your organization. There are many possibilities for strategic information systems, however, which may not be dramatic breakthroughs, but which will certainly become a part of corporate decision making and will, increase corporate profitability. The development of any strategic information systems always enhances the image of information Services in the organization, and leads to information management having a more participatory role in the operation of the organization. Three general types of information systems The three general types of information systems that are developed and in general use are financial systems, operational systems, and strategic systems. These categories are not mutually exclusive and, in fact, they always overlap to some. Well-directed financial systems and operational systems may well become the strategic systems for a particular organization. Address: Keykam Risk Lab., Hawthorn lane, Vancouver, British columbia, v6t01, CA. Address: Office 3, No.10, Tenth Street, Mina Square,Behrooz Street, Mirdamad Avenue, Tehran, Ir.